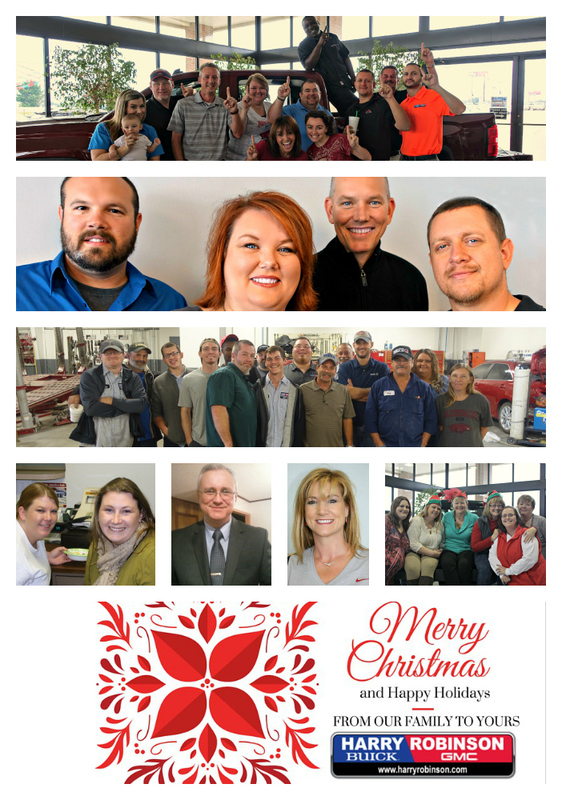 We hope you had a Merry Christmas and a very blessed holiday season. We look forward to the new year & the wonderful things in store for all of us here at HRBG & pray you have a prosperous & blessed new year as well. 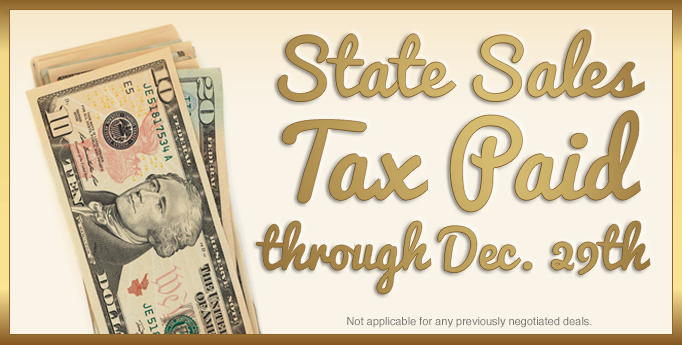 We are offering State Sales tax paid through Dec 29th, and GM is extending the Buick & GMC Holiday Event too. This means 20% off select vehicles!